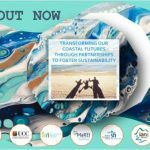 This book provides valuable information on how we can protect and maintain natural ecological structures while also allowing estuaries to deliver services that produce societal goods and benefits. 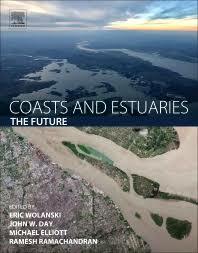 Chapters first detail case studies from estuaries and coastal waters worldwide, outlining natural variability and human pressures. Following this, a series of chapters written by scientific leaders worldwide synthesizes the problems and offers solutions for specific issues graded within the framework of the socio-economic-environmental mosaic. These include fisheries, climate change, coastal megacities, evolving human-nature interactions, remediation measures, and integrated coastal management.